Tickets are $7.50 per game and $10 for the Championship Game. Tournament passes are available for $26 ($29 discount). As always children under 12 are free. 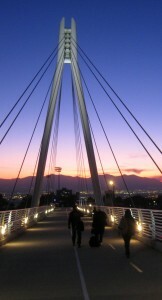 All games would be broadcasted in HD on the Utah Hockey Channel. Tournament apparel will also be available for all games. The tournament format will be pool play, with two pools of 3 teams each. Each pool will play round-robin games, and the winner of each pool will move on to play in the Championship Game. University of Utah Hockey calls the Utah Ice Sheet at the Salt Lake City Sports Complex Home. 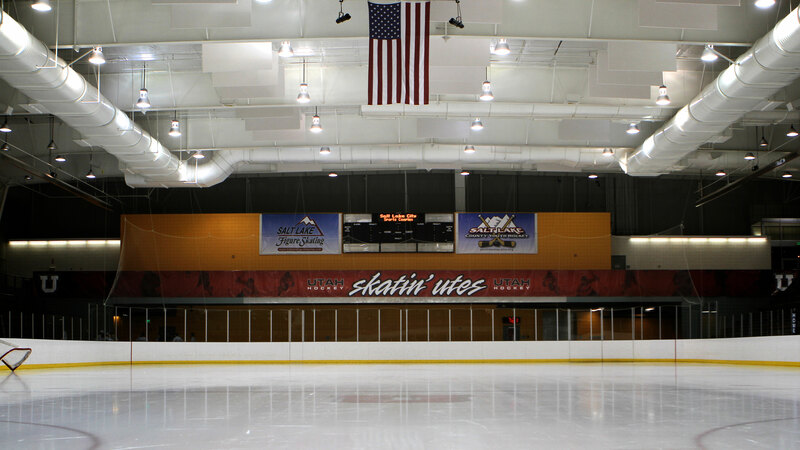 Our two Olympic Ice Sheets were the official training venue for the 2002 Winter Olympics and the game rink has a capacity for 2500 Hockey Fans. There are eight locker rooms on site along with two concession stands, a pro shop and the University Hospital just 1.9 miles from the rink. 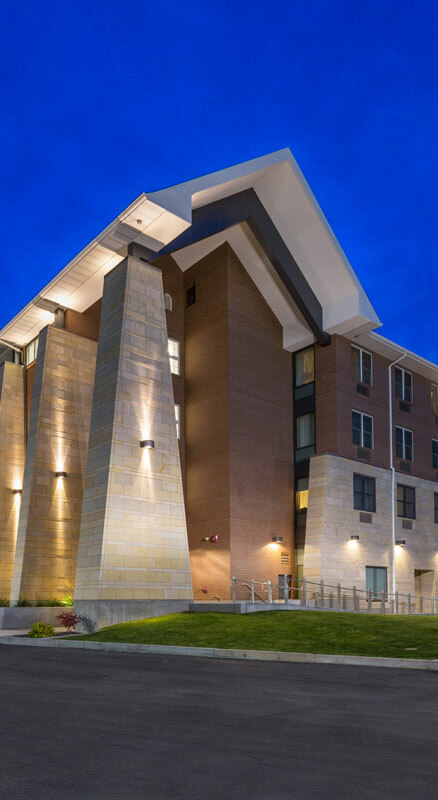 The Pac-8 Tournament Host Hotel will be the University Guest House (requested as a must stay). 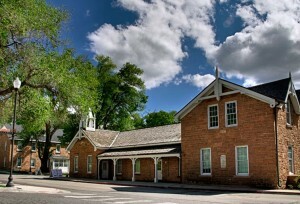 Located in Historic Fort Douglas on the University of Utah campus, the Guest House includes 180 guest rooms and ample space for all teams, the Annual Meeting and Awards Banquet. -Room Block is for Thursday-Sunday. Individuals and teams should call the number below to make reservations. 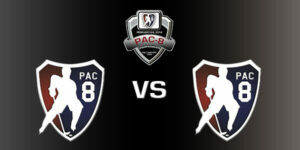 Individuals and teams need to identify as PAC – 8 Teams reservation or PAC-8 Fans. College Hockey Fair: The University of Utah College Hockey Fair is a free event created to provide an opportunity for young hockey players and their parents in Rocky Mountain Area, to meet and gain valuable insight from coaches/representatives in the American Collegiate Hockey Association (ACHA) and the PAC-8 Hockey Conference. -Meet coaches/representatives from each of the PAC-8 Hockey Teams. 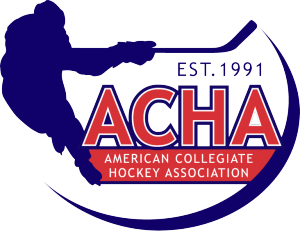 -Meet coaches/representatives from other Regionals ACHA teams. -Additionally, University of Utah representatives will be present to discuss admission, financial aid, and ACHA compliance guidelines.